✅ Please CHECK THE SIZING CHART before placing your order. We will exchange your item asap if you’re having sizing issues. Simply reach out to us via an Amazon message. ✅ EXTRA COMFORT & PADDING: Say goodbye to calluses and blisters! 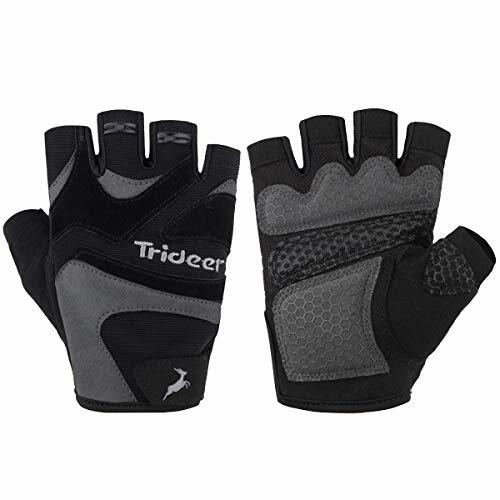 These premium hand guard crossfit gloves are made from durable neoprene material. 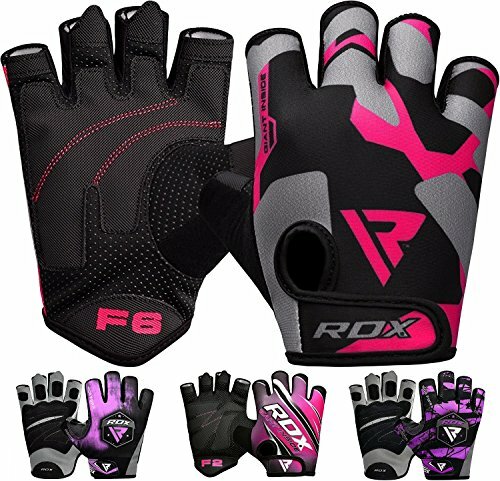 The padding on the palm consists of combined layers of reinforced leather and silicon, making these cross training gloves ready for heavy duty training with best possible comfort. 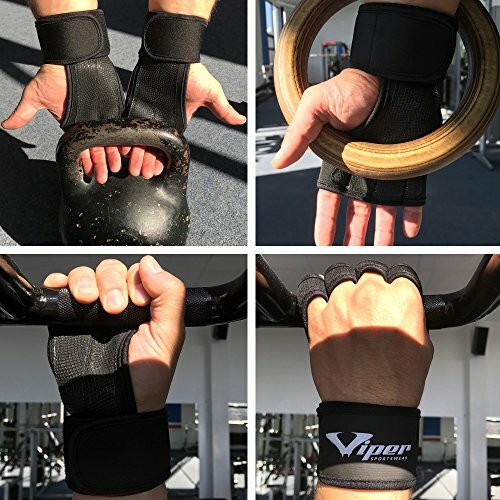 ✅ VENTILATED & ANTI-SWEAT: The Viper pull up gloves are designed to let the air flow so your hands don’t sweat. 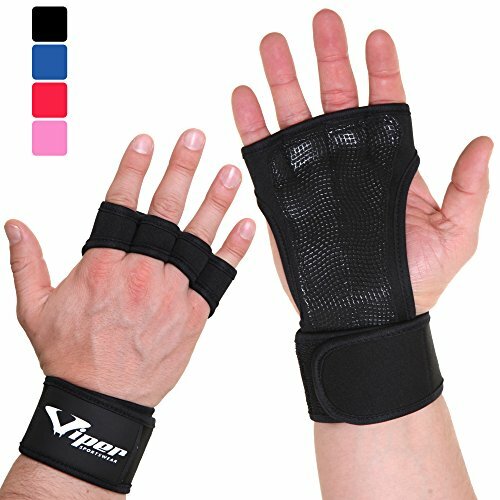 Keep your hands and gym gloves dry and your grip strong during the intense workouts. 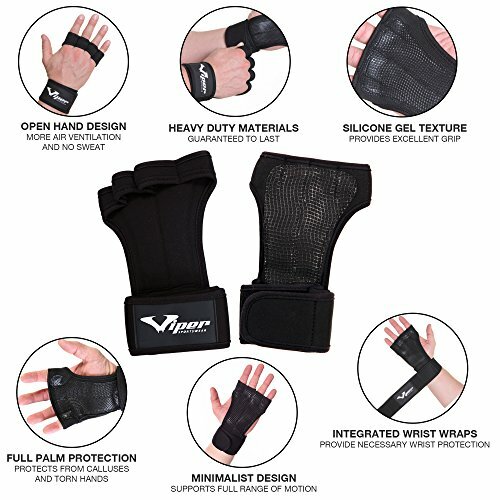 Who can benefit from using the Viper Workout Gloves? 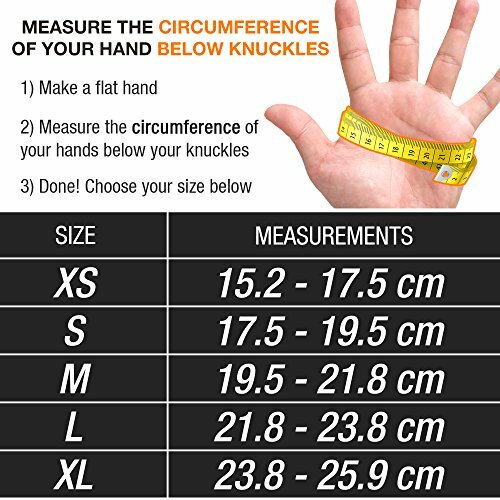 Please measure the circumference of your hands (as shown in the picture) using a measuring tape and compare with the chart to find the correct size of your gloves. 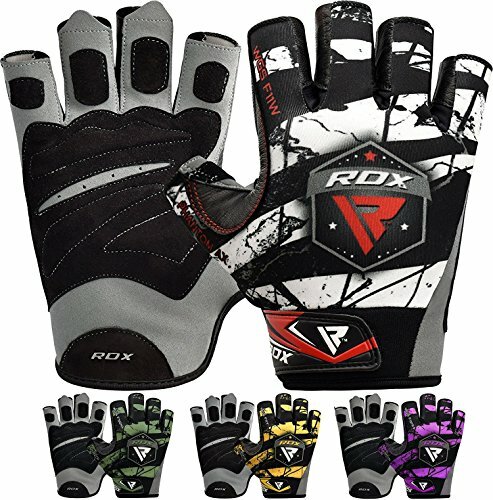 Our gloves are true to size, but if you are between sizes, choose the bigger size. Our products come with 60-day money back guarantee. If you don’t like our gloves for any reason at all, get your money back no questions asked. All the risk is on us, you don’t have anything to lose! 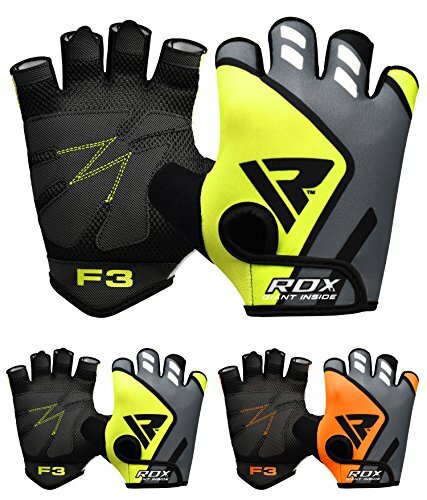 CLICK the “Add to Cart” button above to try these amazing gloves. WE PROMISE, YOUR HANDS WILL THANK YOU! 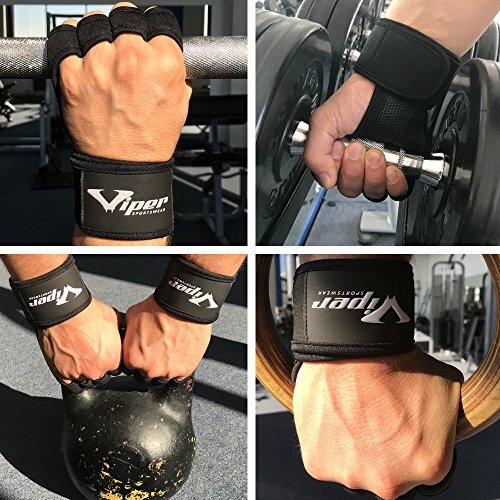 ✅ SUPPORTIVE INTEGRATED WRIST WRAPS: Save money & don’t buy separate wrist wraps – these workout gloves are designed with integrated adjustable wrist wraps that offers a superior wrist support. The embedded velcro closure straps let you adjust your wrist wraps for a perfect fit. 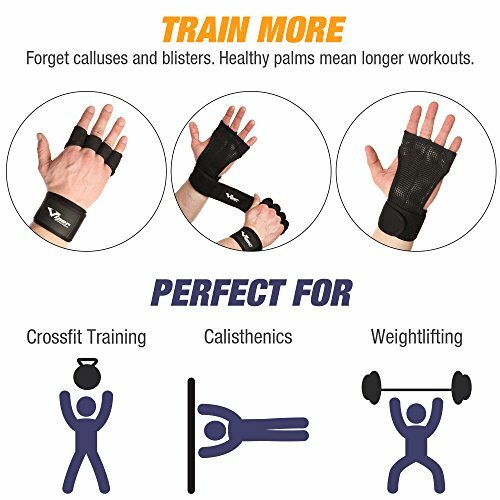 ✅ MULTI-USE For BOTH MEN & WOMEN: These wrist support weight lifting gloves are ideal for Crossfit WODs, calisthenics, power, strength, high intensity, olympic lifts, weightlifting, pull ups, push up, chin ups, dumbbells, deadlift, bench press, kettlebells, rope climbing, bodybuilding, powerlifting and etc. exercises. 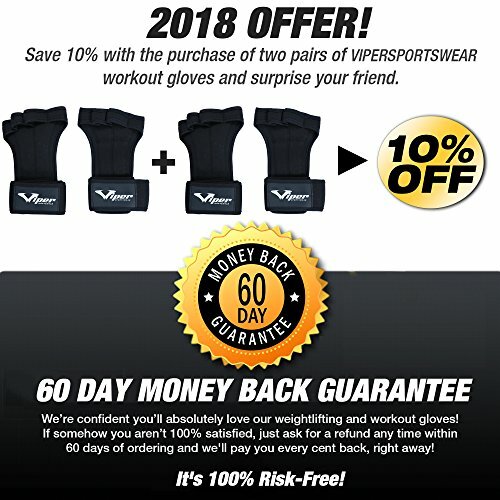 Try Viper crossfit wod grips gloves today, if somehow you aren’t 100% satisfied, we’ll give you your money back no questions asked!